Principles of Pilates incorporate occupational, physical and rehabilitative modes of therapy. The Equipment Pilates helps decrease lower back pain, and increase range of motion and flexibility of your joints. 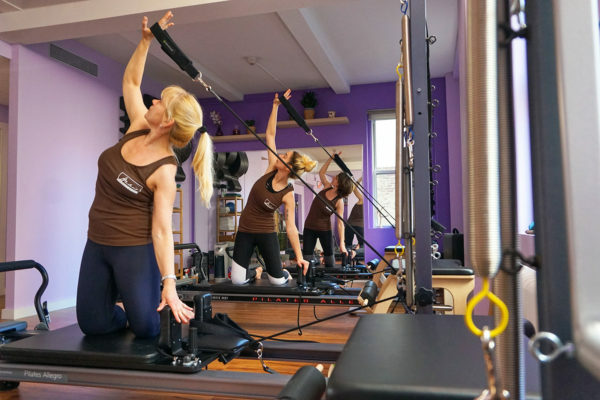 Helen’s Pilates specializes in the latest and the most innovative equipment available in today’s market. The benefits of Equipment Pilates are far outreaching other programs. The Equipment allows you to have the full support of its design while fostering your exercise program. This enables the client to constantly be challenged and progress towards their ultimate goals. 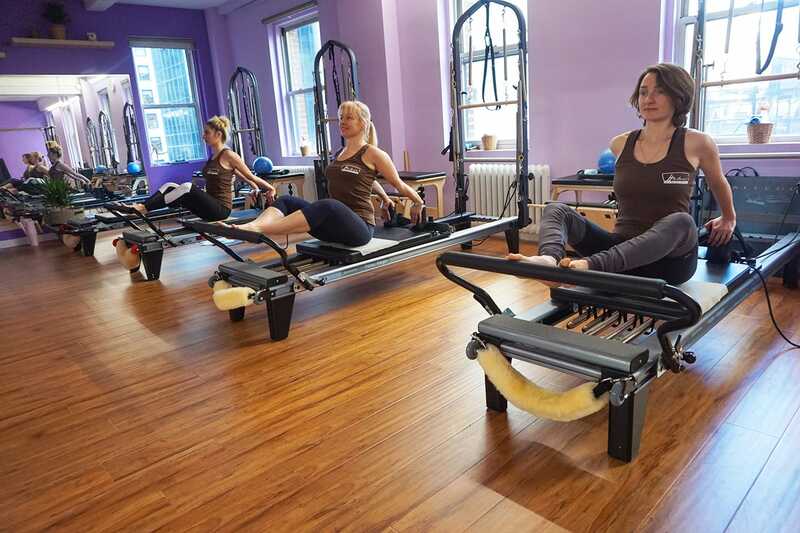 Reformer, Cadillac, Tower of Power, Wall Towers, Springboards, Chair, Ladder Barrel, Spine Corrector, Pilates Edge, Pilates Arcs, Anti-Gravity Aerial Silks as well as CoreAlign® and MOTR®. Our studios can provide you with both rehabilitation workout and athletic conditioning. No matter what your age or level, Pilates can work for you!